Throughout most of our lives, we have been taught that fat is bad, period. However, while this may be true for some types of fats, other healthy fats are essential for our mental function and overall health. But which fats are healthy, and which ones do we need to avoid? 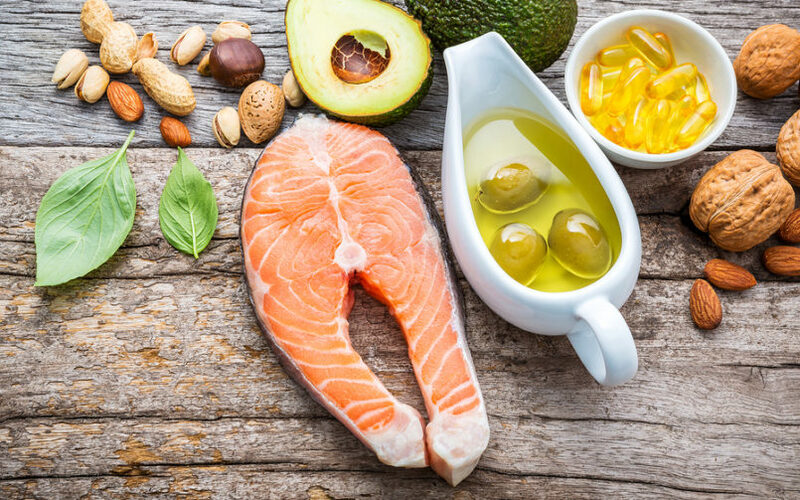 Discover what you need to know about good fats, bad fats, and why healthy fats are food for your brain.